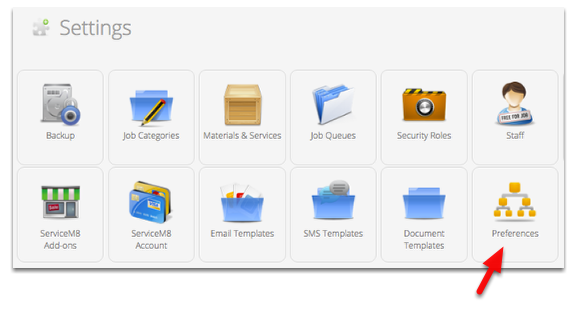 The Custom SMTP addon allows you to provide your own SMTP server details for ServiceM8 to use. Emails sent from ServiceM8 will be sent via your mail server. Once you have activated the custom SMTP add-on, you can configure its settings. 2. Enter the SMTP Server details. Below are the common email providers and their SMTP information. Note: If you enter invalid login details, your email will continue to work but it will be delivered via ServiceM8's normal email system rather than your SMTP server.